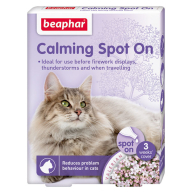 Beapahar Calming Home Spray has been developed with soothing Valerian to promote natural relaxation and feelings of calm, to help cats feed more assured in strange or stressful environments. 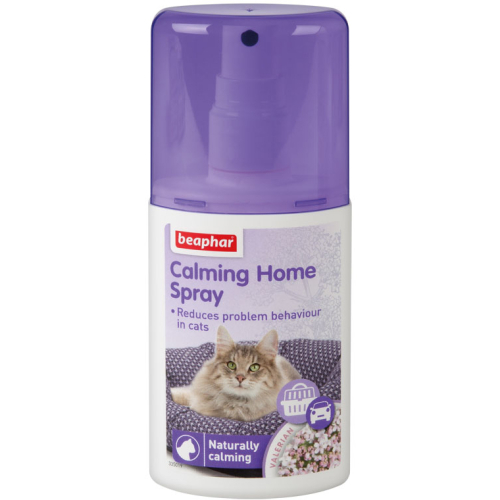 Designed for use around the home, Calming Home Spray helps to prevent the symptoms of distress and unwanted behaviour such as, scratching, constant meowing and spraying. Shake well before use. 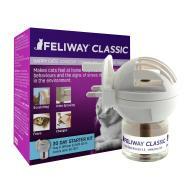 Spray the areas where the cat shows anxious and/or disruptive behaviour. 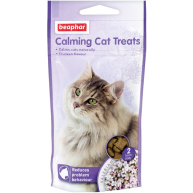 Calming Home Spray is also suitable for use on blankets, toy and scratching posts to help promote the feelings of calm. Spray inside cat carriers or on blankets before travelling in a vehicle. 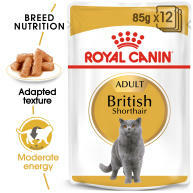 Do not spray Calming Home Spray directly onto cats. Before use, test on inconspicuous area to check for colour fastness.